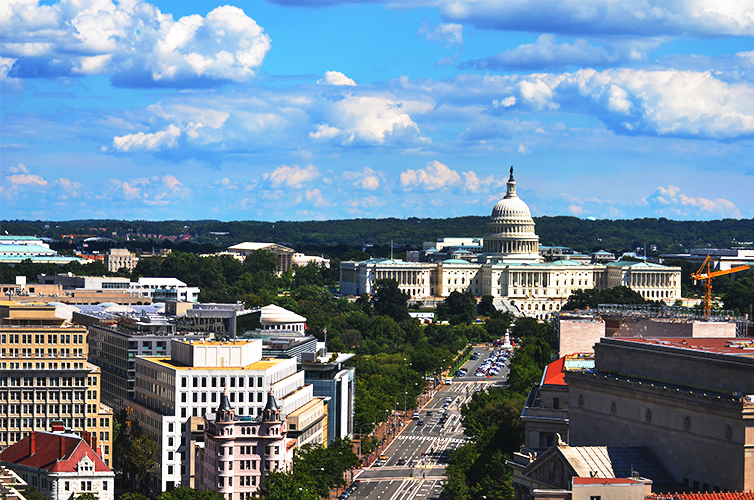 Raleigh, N.C. – The McGeever Family Office and Medtech Strategist have founded the 2019 Southeast MedTech Forum as a way to bring together senior MedTech executives from large and emerging healthcare companies, CEOs from venture-backed firms, and members of the active medTech investment community to discuss the most important issues of impacting the MedTech today. For a meeting request, please complete our contact us form. 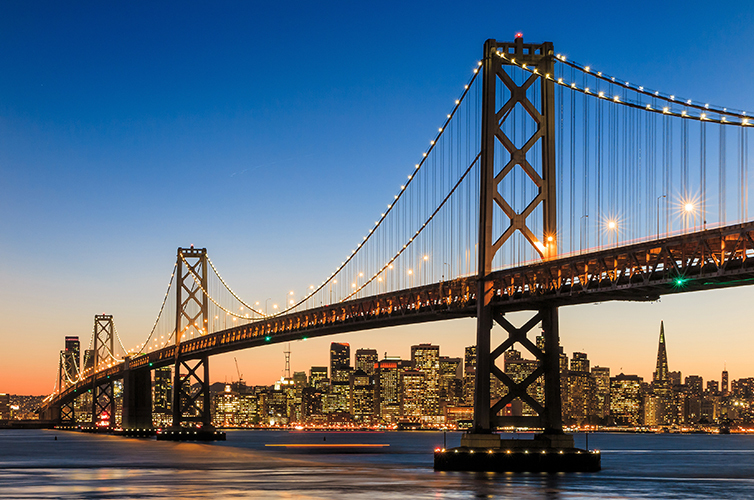 Raleigh, N.C. — SalesForce4Hire will be in San Francisco from January 6th – 10th for the 2019 J.P. Morgan Healthcare Conference, meeting with some of the industry’s foremost leaders, innovative startups, and notable members of the investment community. SalesForce4Hire successfully delivers commercial partnering solutions for Fortune 500 and emerging healthcare companies. With its risk-sharing engagement model and customized sales and marketing strategies, Salesforce4Hire continues to bring a collaborative approach to value creation. 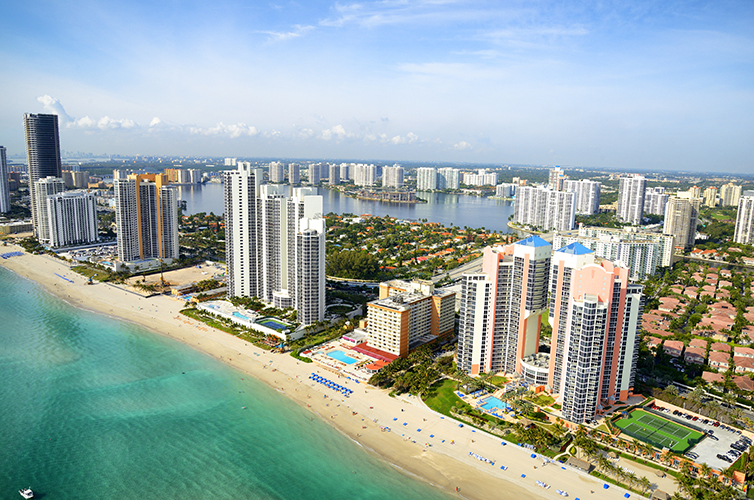 Our team will be available for private meetings concurrent with the conference. For more information on our unique approach please complete our contact us form. 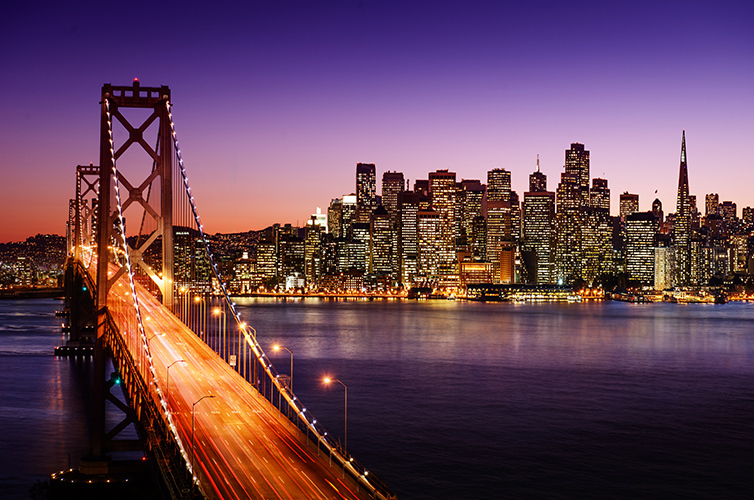 Raleigh, N.C. — SalesForce4Hire is scheduled to attend and sponsor MedTech Strategist’s Innovation Summit San Francisco 2018. The conference takes place from November 27th to November 28th at the Hyatt Regency in Burlingame, CA. Founder and CEO Kevin Schimelfenig and VP Business Development Patrick Morris will represent SalesForce4Hire. Further details on SalesForce4Hire activity at the conference to be announced. Raleigh, N.C. — SalesForce4Hire is scheduled to attend and sponsor DeviceTalks Boston 2018. 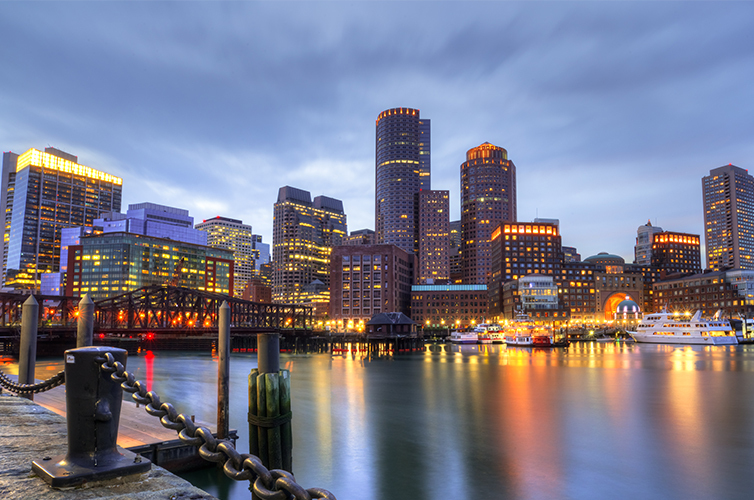 The conference takes place at the Westin Boston Waterfront from October 8th to October 10th. 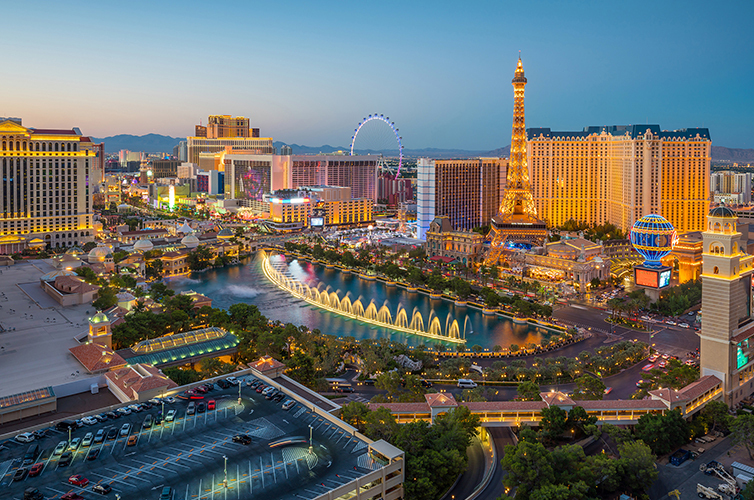 Founder and CEO Kevin Schimelfenig and VP Business Development Patrick Morris will be representing SalesForce4Hire. Raleigh, N.C. — The McGeever Family Office will be present at the 2018 Bourne Partners Annual Conference. The Conference takes place October 2nd at the Quail Hollow Club. Founder and Managing Partner Kevin Schimelfenig and VP Finance John Sabiston will be representing The McGeever Family Office. SalesForce4Hire functions as operating subsidiary of The McGeever Family Office that provides strategic commercialization, consulting, and recruiting solutions for medical device, diagnostics, biopharma, and information technology companies and their investors. 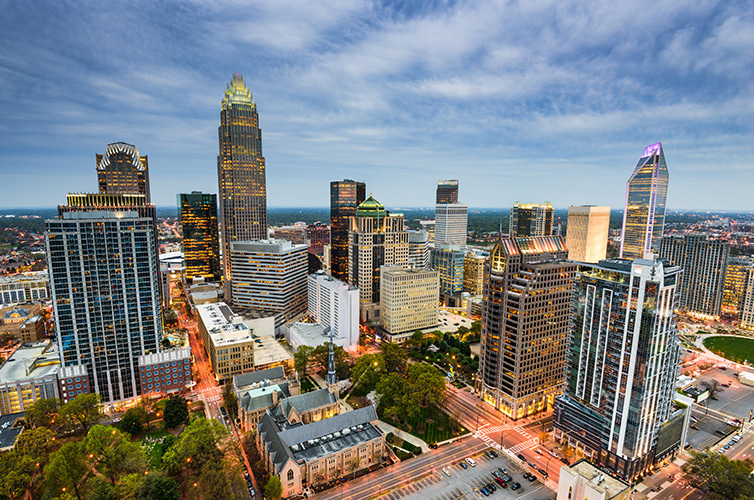 Raleigh, N.C. — SalesForce4Hire is scheduled to attend The Medical Alley Innovation Summit. 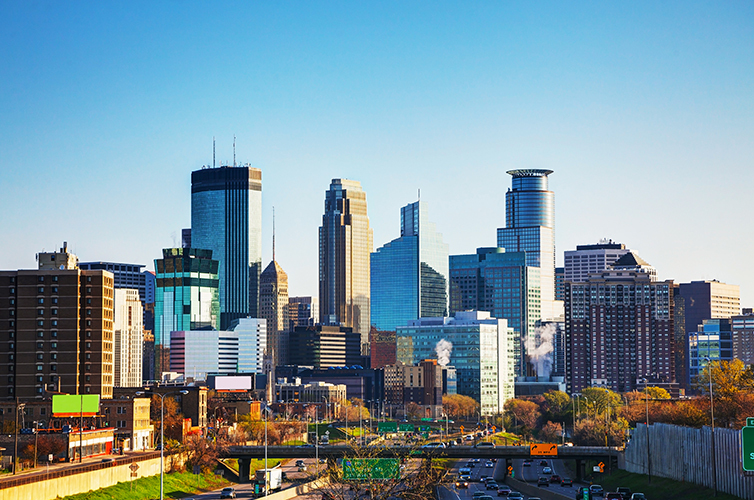 The conference takes place at the Hilton Minneapolis, Minnesota from October 2nd to October 3rd. VP Business Development Patrick Morris will be representing SalesForce4Hire. Raleigh, N.C. — SalesForce4Hire will be a sponsor at The MedTech Conference Presented by AdvaMed. 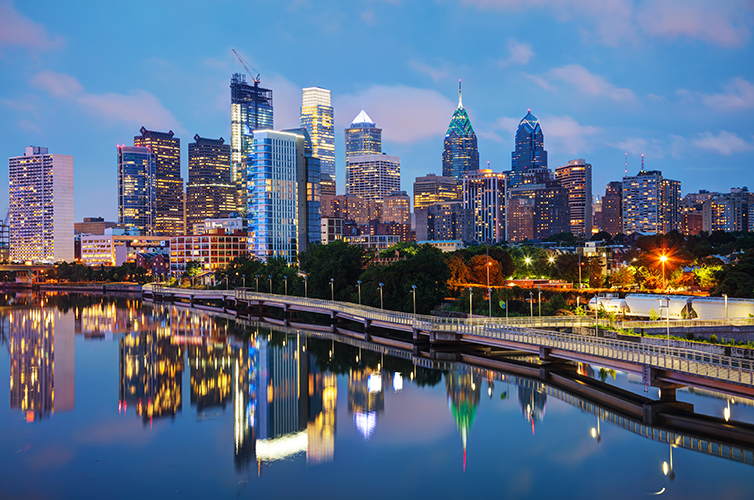 The conference takes place from September 24th through 26th at the Pennsylvania Convention Center. The attending team includes CEO and Founder Kevin Schimelfenig and VP Business Development Patrick Morris. For a meeting request, please complete our contact us form or please reach out to our team via the MedTech Connect Partnering Portal. 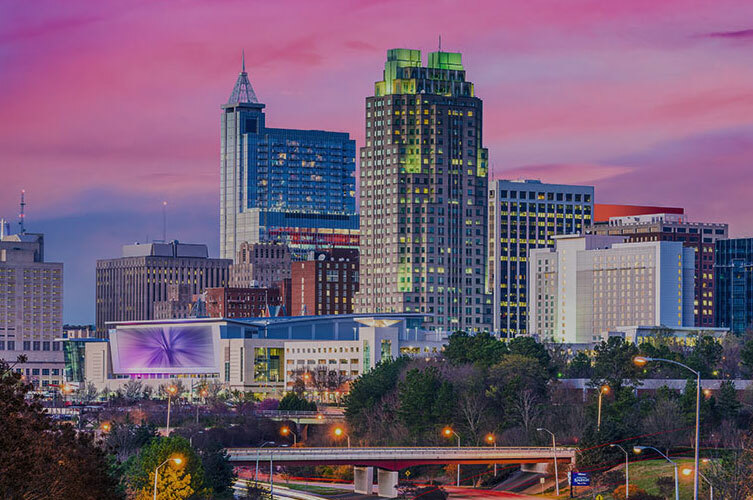 Raleigh, N.C. — SalesForce4Hire will be present at HIDA’s annual Streamlining Healthcare Expo and Business Exchange 2018. 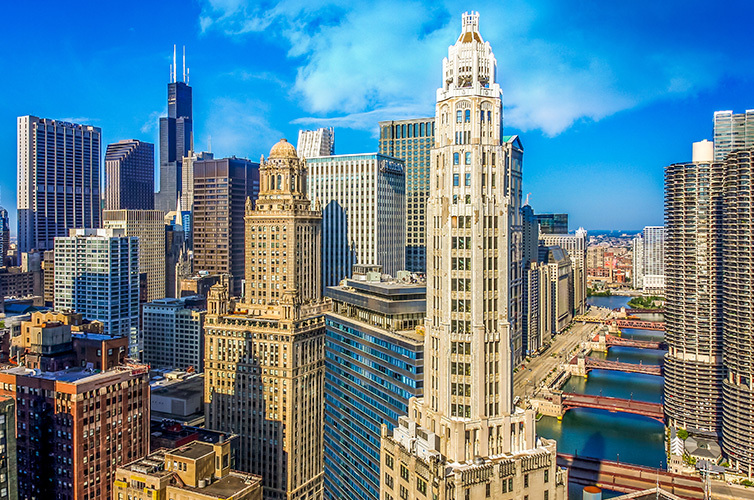 The conference takes place from September 25th through September 27th at the Hyatt Regency O’Hare. Founder and CEO of SalesForce4Hire Kevin Schimelfenig will be in attendance. The team will be exhibiting during the Innovation Summit and can be found at booth 505. Raleigh, N.C. — The McGeever Family Office will be present at RESI Boston 2018. The conference takes place from September 5th through September 7th at the Boston Marriott Copley Place. Founder and Managing Partner of the McGeever Family Office, Kevin Schimelfenig, will be featured on a family office panel that focuses on understanding how family offices view direct investments in early-stage healthcare opportunities. The panel takes place Thursday, September 6th from 2:00 – 2:50 PM. SalesForce4Hire functions as operating subsidiary of The McGeever Family Office that provides strategic commercialization, consulting and recruiting solutions for medical device, diagnostics, biopharma, and information technology companies and their investors. Raleigh, N.C. — SalesForce4Hire will be a sponsor at The MedTech Conference Presented by AdvaMed. The conference takes place from September 24th through 26th at the Pennsylvania Convention Center. The attending team will be announced in the coming months. Raleigh, N.C. — The McGeever Family Office will be present at the Wilson Sonsini Goodrich & Rosati Professional Corporation’s 26th Annual Medical Device Conference. The conference takes place from June 21st through June 22nd at the Sharon Heights Golf and Country Club as well as the Palace Hotel. Founder and Managing Partner of the McGeever Family Office, Kevin Schimelfenig will be in attendance as well as SalesForce4Hire VP Business Development Patrick Morris. Raleigh, N.C. — The McGeever Family Office will be featured on the Family Office Panel at RESI Conference on June 4th at the Boston Marriott Copley Palace. Kevin Schimelfenig, McGeever Founder and Managing Partner, will be representing the company as a part of the panel. For more information surrounding Kevin’s expertise, please visit our company page. Raleigh, N.C. — SalesForce4Hire will be present at MassDevice’s DeviceTalks Minnesota June 4th through 5th at the InterContinental Saint Paul Riverfront Hotel. Vice President of Business Development, Patrick Morris be representing the company and available for meetings. 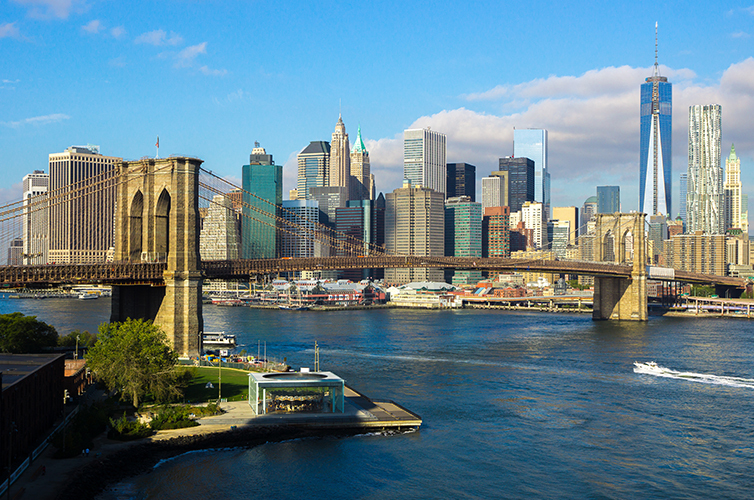 Raleigh, N.C. —The McGeever Family Office is scheduled to attend Family Office Connect East Connect Conference 2018 at The Harvard Club in New York City, NY. Founder and Managing Partner, Kevin Schimelfenig will be present for the duration of the event. Raleigh, N.C. — The McGeever Family office is scheduled to attend the Bank of America Merrill Lynch Healthcare Conference May 15th through May 17th. Vice President of Strategic Investments, John Sabiston will be representing the company and available for meetings. April 9th-12th – Washington, D.C.
Raleigh, N.C. — Salesforce4Hire will attend the 2018 CRM Evolution Conference from April 9th through April 12th at the Renaissance Washington D.C. Hotel. Vice President of Market Intelligence, Clay Payne will represent the company alongside Systems Manager, Sandra Comeau. 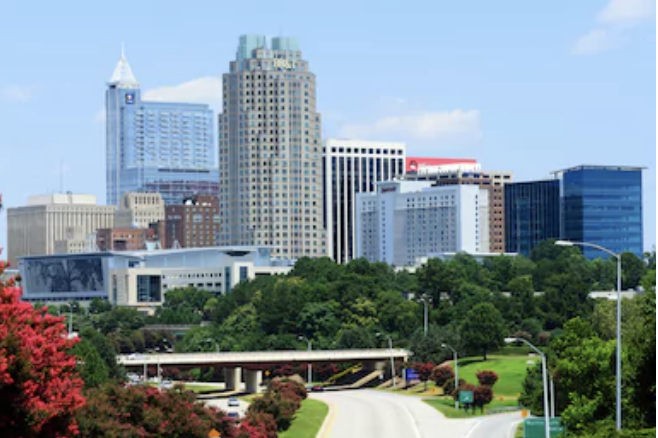 Raleigh, N.C. — SalesForce4Hire Founder and CEO, Kevin Schimelfenig will be a judge for The MedTech Innovator Research Triangle Park Pitch Event. The event takes place at the NC Biotech Center and will feature a variety of companies. Raleigh, N.C. — McGeever will be present at the JP Morgan Healthcare Conference January 8th- 11th in San Francisco, CA. During the conference, McGeever will be active at satellites conferences and various networking events. We also will have a private meeting space for clients for the duration of the conference.